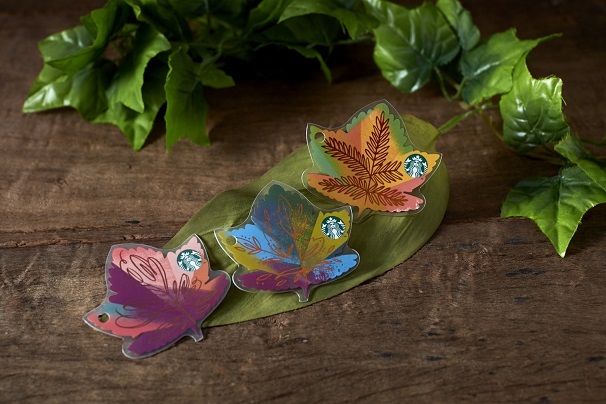 The Food Alphabet and More: New Starbucks Cards this Autumn Season to collect! 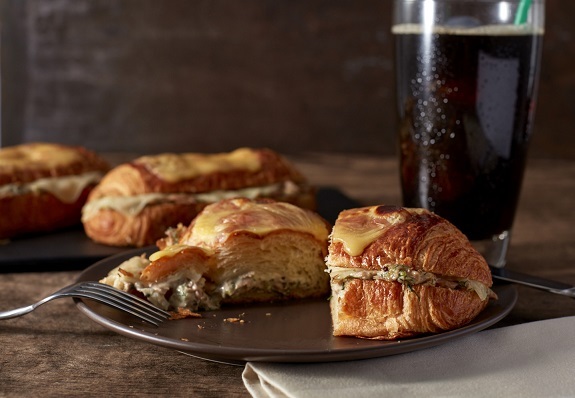 Make your visits to Starbucks even better with their new savory treats in Tuna Melt on Croissant Baguette and Ham and Cheese on Dutch Crepe. 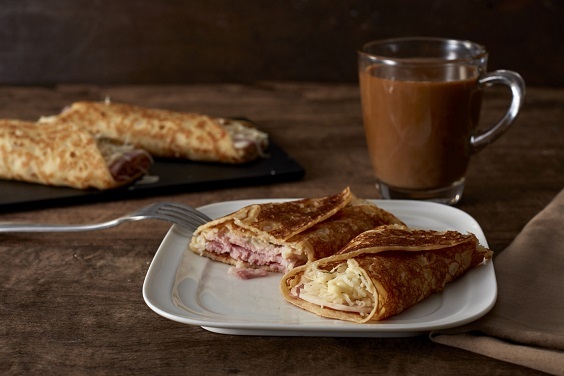 Ham and Cheese on Dutch Crepe, a delicious marriage of different flavors brought by the soft, chewy, and sweet Dutch Crepe filled with ham and cheese. 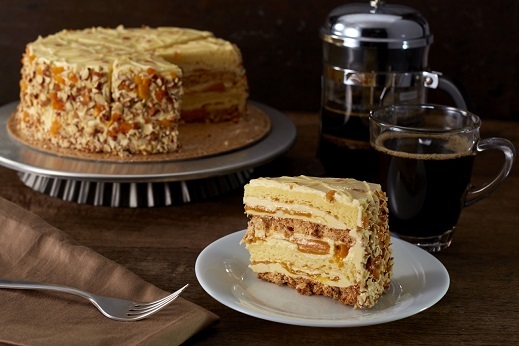 Give in to your sweet tooth with the Mango Float Cake which is made with moist and buttery cake then layered with creamy mango mousse and meringue, then finished with mango buttercream icing. 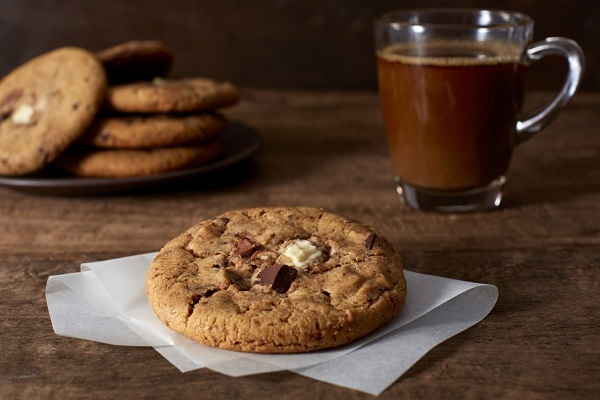 Chocoholics will be delighted with the chewy and seriously chocolaty Triple Chocolate Cookie, which has dark, milk, white, and Belgian chocolate chunks. Have a taste of all new Starbucks offerings and of course their newly launched Teavana Frozen Teas, check out my post about the newly launched Teavana Frozen Teas HERE. More reasons to visit Starbucks today! Get your fill of your Starbucks Teavana Frozen Teas and dig in with their new line-up of savory and sweet treats!